Are you looking for environmentally-friendly, natural cleaning products? You can find safe, non-toxic products available commercially from companies like Ecover, Seventh Generation, Nellie’s All-Natural, and Green Works, or you can make your own cleaners from items already in your pantry. 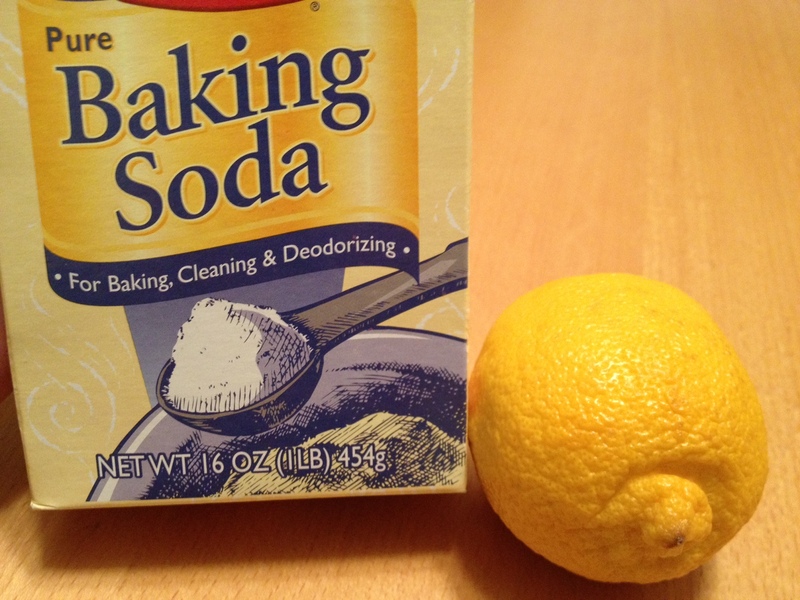 Check out our short list of home remedies and the standard recipes for homemade cleaning solutions.